June 6th marks the 70th anniversary of D-Day, a turning point in World War II. In collaboration with the IWM (Imperial War Museums), a special interactive exhibit has been created on the Google Cultural Institute where you can explore documents and photographs from this historic day. •The audio recording of General Dwight D. Eisenhower delivering his “Order of the Day” for the Allied forces. 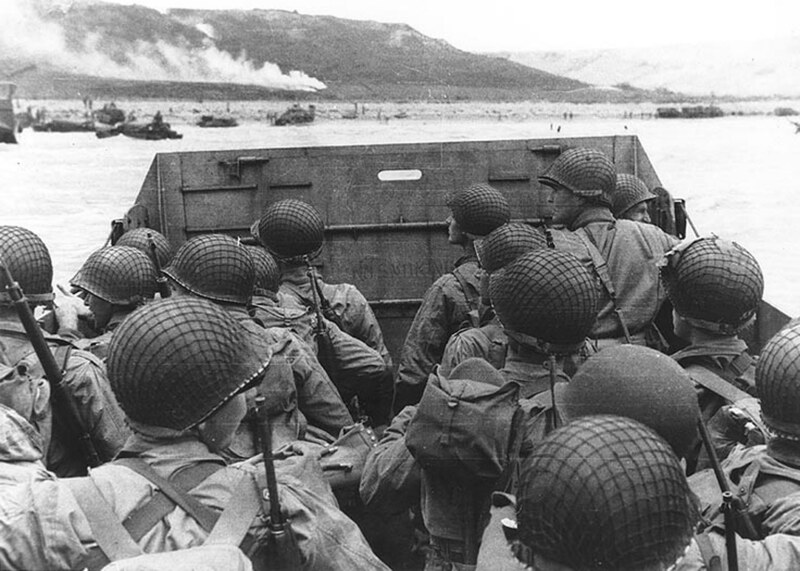 70 years later, D-Day remains an inspiring and moving story. Please take a moment to share with students so that they everyone may experience these resources and not forget! Posted on 6 June, 2014 by ConorPosted in Cindy's CornerTagged Google Cultural Institute, Imperial War Museums, Normandy.